I’m getting ready to head out to the west coast to meet up with the rest of our family for the week. While we’re enjoying each other’s company in the California sun, we’ve scheduled a series of posts that take a look back through our archives. 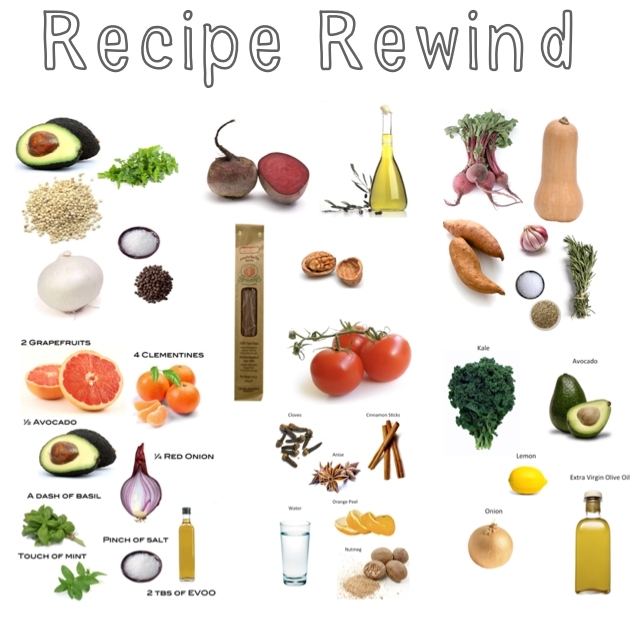 First up, we have a little recipe rewind for you that we hope might come in handy as you finalize your Thanksgiving menus. Enjoy!